An RF based audience response system used for conducting quizzes, analyzing classroom understanding, PowerPoints, XML files etc. 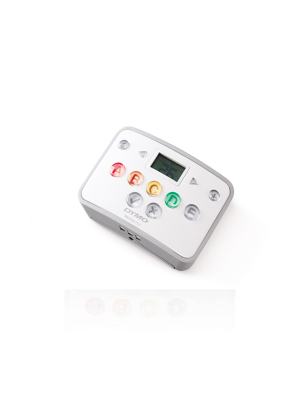 The Qomo QRF500 audience response system can be used in any classroom setting or group meetings which require instant results and feedback. The QRF500 has the ability to engage participants in the most basic manner. 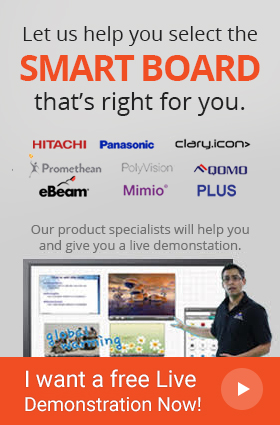 Consisting of a wireless instructors remote, teachers have the full liberty of controlling the course of action for the class room as well as control the activities being conducted. 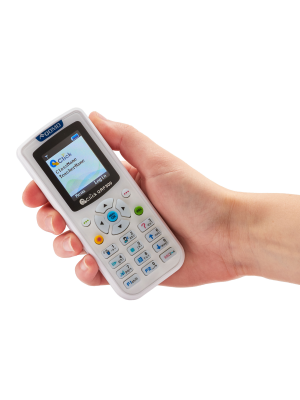 With the instructors remote QRF500 comes an RF receiver as well which easily connects to the computer through a USB cable and student remotes (clickers) with which all responses are automatically collected and displayed within seconds. Qomo QRF500 audience response system has the ability to interface with any file format via Freestyle mode which engages participants virtually. 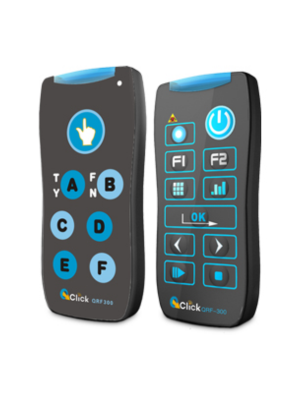 Moreover, QClick’s PowerPoint-based software and wireless student remotes given to each participant, real-time feedback can be electronically collected at the simple click of a button. In addition to this, QClick’s Software suite features modules to set up classes, create exams, design templates, manage communication, and produce reports. It consists of user friendly tools to edit questions and conduct quizzes or games as well as import class lists from Excel and also generate Excel-compatible reports. 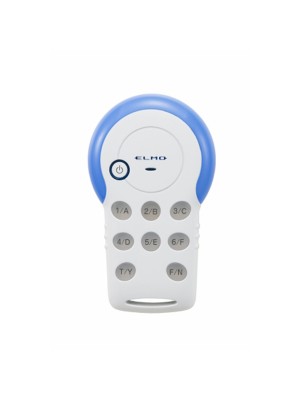 The QRF500 audience response system enhances interactivity and engagement during classroom lessons.